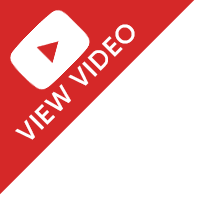 Orbimatic Orbitalum Orbital Welding Equipment - Why Buy New? 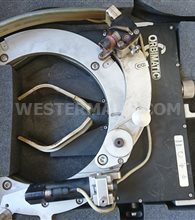 Orbimatic Orbitalum are an affordable solution when looking for tube to tube orbital welding equipment. Orbitalum Tools develops and produces portable tube saws, tube facing machines, pipe end preparation machines, computer controlled orbital welding power sources as well as closed and open weld heads. Orbitalum Tools GmbH manufacturer of orbital tube and pipe preparation and orbital welding technology for industrial piping systems, prefabrication and maintenance. Orbimatic range of computer controlled precision orbital welding power supplies and welding heads. 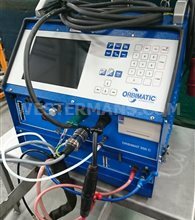 ORBIMATIC have introduced another brand new orbital welding power source. The all new ORBIWELD TP series are completely unique in design, making it very versatile. Locating the motor inside the main housing, results in the ORBIWELD TP series being very compact in design and the revolutionary design of the drive system makes large & bulky drive mechanisms a thing of the past. restricitons frequently found in pharmaceutical sand similar areas. 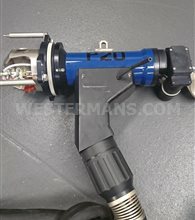 The P-20 weld head has been designed to enable the welding of boiler tubes fitted to tube sheets in heat exchangers. 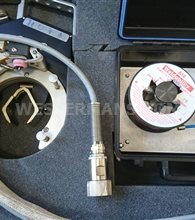 This head allows this task to be carried out using a precision Orbital Welding Power Supply, such as the ORBIMAT C range. 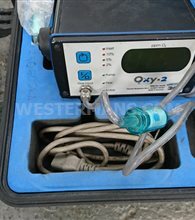 This means that not only is the rotation of the torch is consistent and the delivery of the welding current is also kept constant and can be varied around the circumference of the tube. Orbitalum (Formerly Georg Fischer) range of tube cutting, beveling, squaring & end preparation machines. 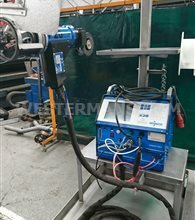 Fantastic range of high quality tube preparation equipment to complement the Orbimatic welder range.